Tiffany & Co. continues to experience exciting growth as a high-style global fashion icon with a reputation for the finest jewelry and accessory items. Our brand is an international hallmark of quality, and our careers are no exception. 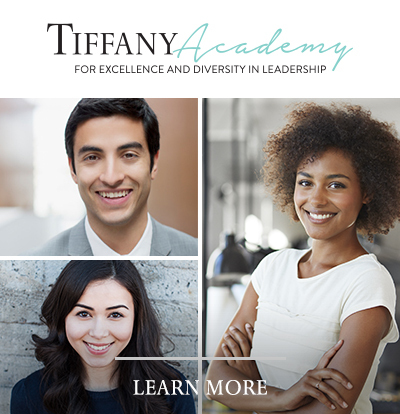 All Tiffany employees share a number of attributes that are required for success within our organization. These include a passion for the details of styling and an understanding of the art of gift gifting, along with a dynamic service-driven personality that enables relationships of lasting value. Working at Tiffany is a chance to share a luxury retail experience in an atmosphere that conveys the specialness of each customer interaction and purchase. It is unlike any other environment you’ve encountered in your career; a place where talented and diverse professionals are committed to enriching our future and preserving our legacy. a future wrapped in a tradition of excellence.